Thanks so much for following my blog posts and my Instagram account. I really love researching beautiful stories and sharing them with you. I celebrate the popular titles that have stood the test of time, the newbies that are getting a lot of social media buzz, and even those old school, unknown gems that I find deep down in my own collection. As you know by now, books are totally my bag! But why Heads Shoulders Knees? What does that name even mean? How is it relevant? 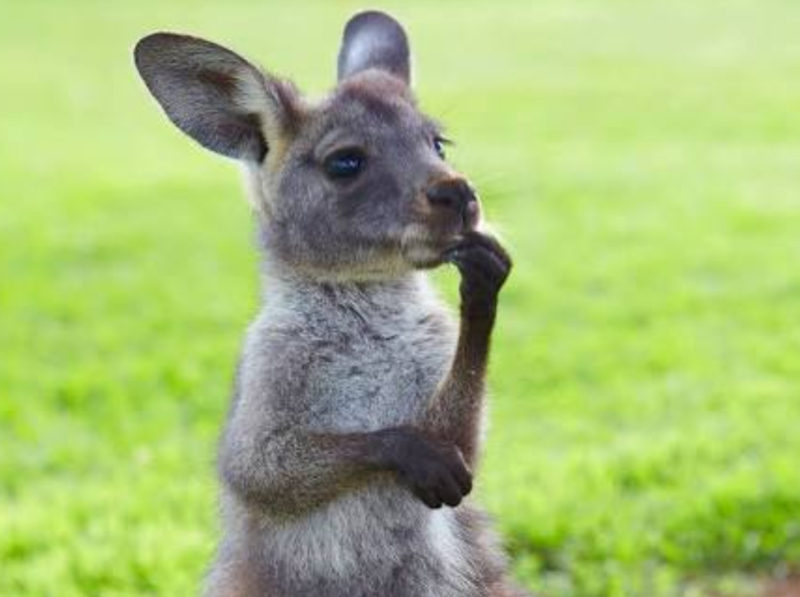 Man, even the Joey is thinking hard about it! Well think no more Joey, I am about to explain it to you. Well, my colleagues and I will usually sing a catch phrase to get the students attention. Lots of teachers do it this way these days. The catch phrase that the teacher calls out is usually followed up by a response from the children. The children responding is a great way to know if you have grabbed their attention or not. For example, I may sing out the words “Toffee Apple,” in a nice rhythm, and the students would respond by singing it back to me in the exact same way! Teachers tend to gravitate towards the same few. It’s kind of a way to represent their style. My style involves a few different catch phrases. Those who have worked closely with me will know exactly which ones they are. I love singing “Okie Dokie,” and hearing the kids repeat it. This one is very much ingrained in my school’s culture. I also love “Cool Bananas,” which often gets a bit of a giggle with the children. But my favourite, and the one I love most, is when I call out to the children “Heads Shoulders Knees!” and they respond “Listen Please!” It’s fun and silly, but it always engages the kiddos right when I need it. So happy I could explain that little piece of me with you guys. Thanks so much for checking in!